Use flexible warehousing and give your business the agility to test new business models and new markets. Stowga gives your business the ability to move fast. Some of our clients have switched to a 100% flexible model where they switch on and off supply as their business requires. They run multiple warehouses through one unified dashboard, placing their product close to customers before the product is even bought. Customer experience is crucial. Customer expectations are high and businesses need to be able to step up to the challenges that present. 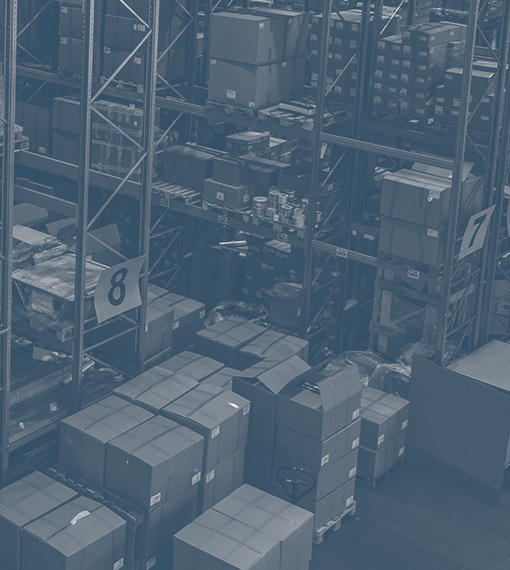 Having product distributed in warehouses that themselves are distributed around the country means your product is statistically closer to customers. Reduce distances and you reduce delivery times. Reduce distances and you reduce driver costs. You reduce fuel costs. You reduce fuel emissions too. All these cost savings for improved customer experience. Opportunity windows close fast, so set up your business to move fast. In the old days if you wanted to test new markets you would have to send someone to assess the market, write a report and present to a committee. Then they would have to engage an agent to look for a warehouse from a limited supply, negotiate a lease and then commit for years. ... and then it might turn out no one cares about your product and you are stuck paying rent for the duration of the lease. Not so with Stowga. Our model allows companies to test new markets instantly. If it doesn't work out, close down the operation and move on.